The area around Wat Saphan Floating Marketused to be filled with orchards, and much of it still is, which makes for excellent fruit at the peak of freshness available in the market itself. There is more in to snack or sup on out on the water than fruit alone, though, with some of the finest traditional noodle soups anywhere in the kingdom and the usual spread of traditional sweets. 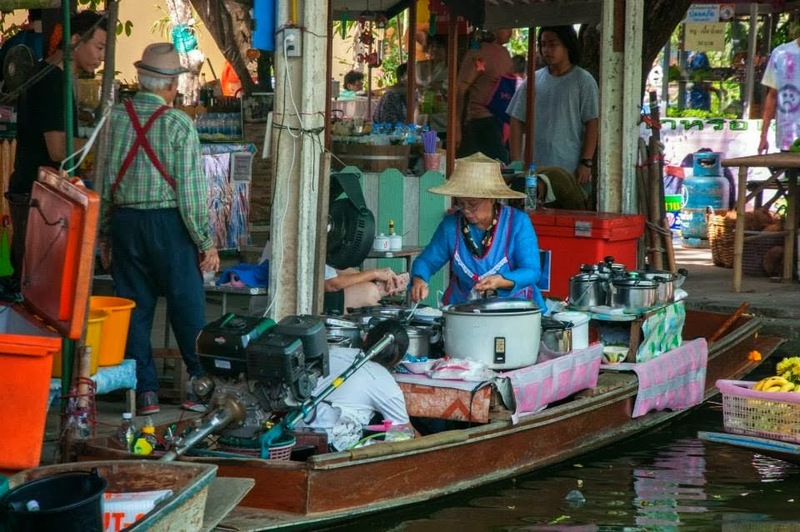 The market is actually in the khlong and campgrounds on the grounds of an ancient Buddhist temple that was destroyed by the Burmese army during the Ayutthaya period. The ruins of the temple are still visible today with some statues and architecture jutting up out of the underbrush, and the red brick wall that runs along the khlong which served as a fortification some 200 years ago. So there’s actually more to look at around than there than just the market. 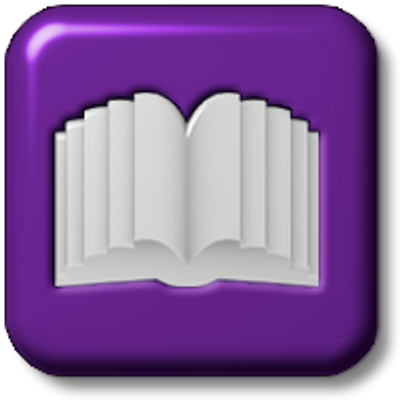 It’s not as well known to tourists as the larger Damnoen Saduak, and for this reason is much calmer and more authentic. Only open on weekends and holidays, the market is definitely more of a leisure time destination for the people who live around there. They come out and snack, throw breadcrumbs into the writhing masses of well-fed fish, and enjoy the reminiscent break from their very modern lives. For those who don’t live near Wat Saphan Floating Market, it is worth noting that it is very close to Taling Chan floating market, making for an easy 2 in 1 day trip, plus the ancient temple. Makes crossing the river into the western lands an easier pill to swallow. 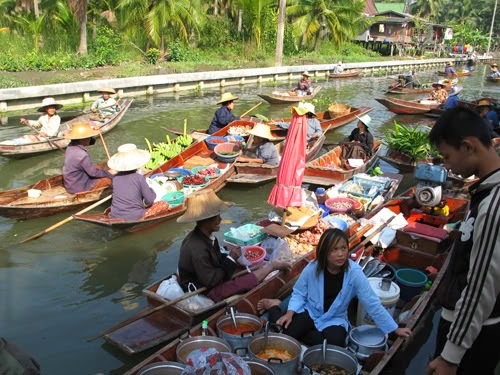 "Wat Saphan Floating Market" is a Floating Market in Taling Chan . 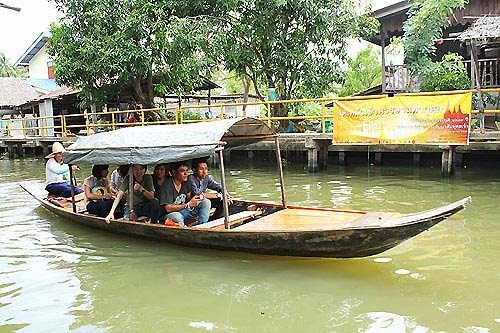 Classified as a new Floating Market. I just opened a few years . The bridge is believed to be very old temple . Built since the Ayutthaya period. 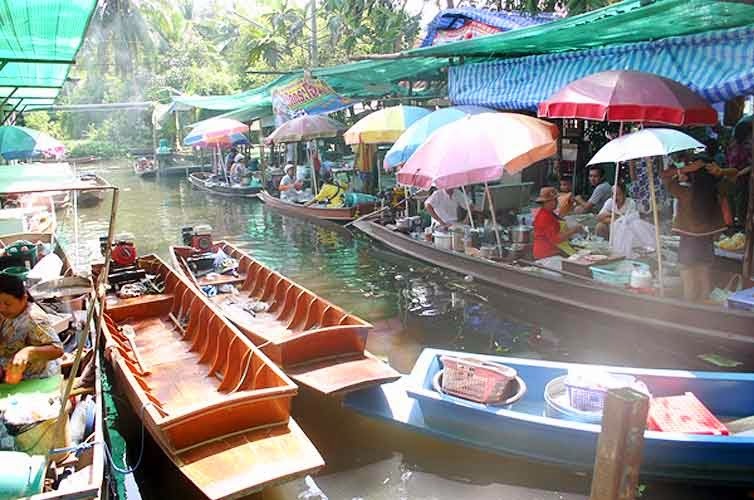 Wat Saphan Floating Market is located at Ban Khlong Bang least . Lane Cove Carpet howdah Bang Bang Chan when visiting Wat Saphan Floating Market , this should not be missed , and the sandstone Buddha images . 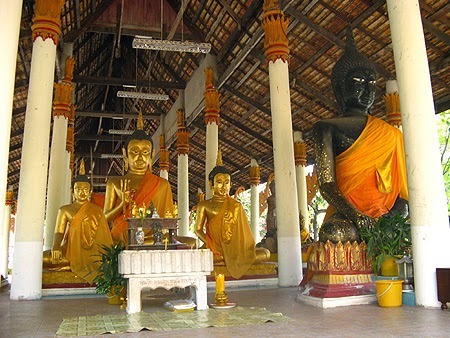 Buddhism 's third episode is Luang Phor Luang Por Central and enshrined in the temple hall. Buddha temple completed visit to the fish market , then stroll through the small community of Wat Saphan Floating Market boating selling delicious too early. With flowers, and vegetables from the garden to play. Cool air under the trees along the canal . I eat noodles Thailand Fried pork satay hot as complementing the store I used TIM ingredients from their own gardens and coconut leaves, green leaves and chili Lang Park. And although there is not very clear , but Wat Saphan Floating Market smiling kindly to tourists. 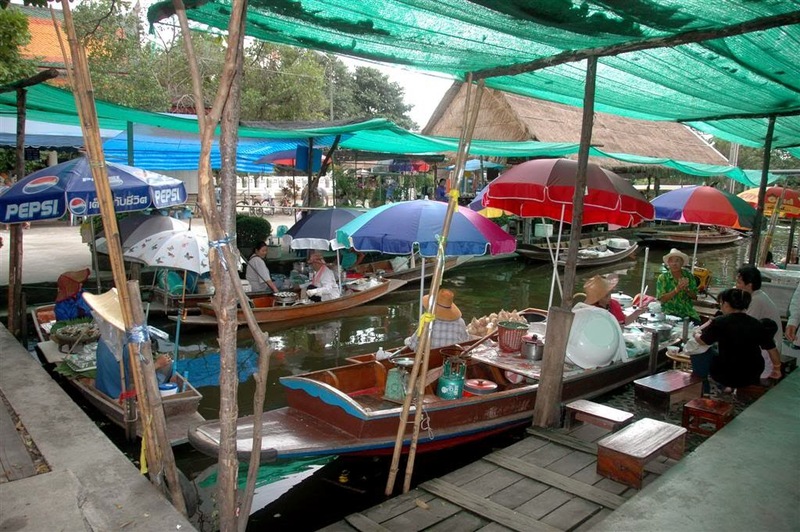 By the Floating Market, it is located along the canal, some less. Riverside lounging pavilion .